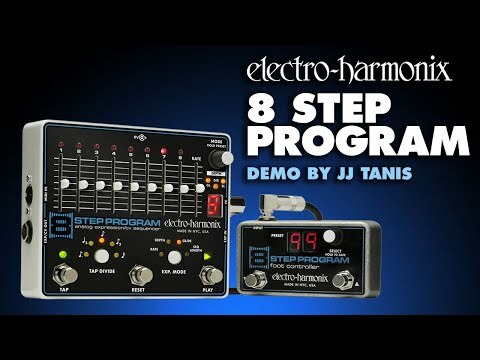 Electro Harmonix 8-Step Program Sequencer Pedal The EHX 8Step Analog CV Sequencer effects pedal is an intuitive way to inject your guitar o.. The EHX 8Step Analog CV Sequencer effects pedal is an intuitive way to inject your guitar or synth with some expressive gated runs, working in conjunction with any CV-compatible gear like a drum machine or analogue synthesizer. Set your tempo with the Rate slider or Tap Tempo footswitch, or sync to a DAW Sequencer via MIDI clock. With 10 built in presets, you can expand the amount of presets at your disposal up to 100 with the 8-Step foot remote controller sold separately. You can flick between Forward, Reverse, Bounce and Random sequences to give your next performance a dynamic twist. Save, store and recall 10 presets. 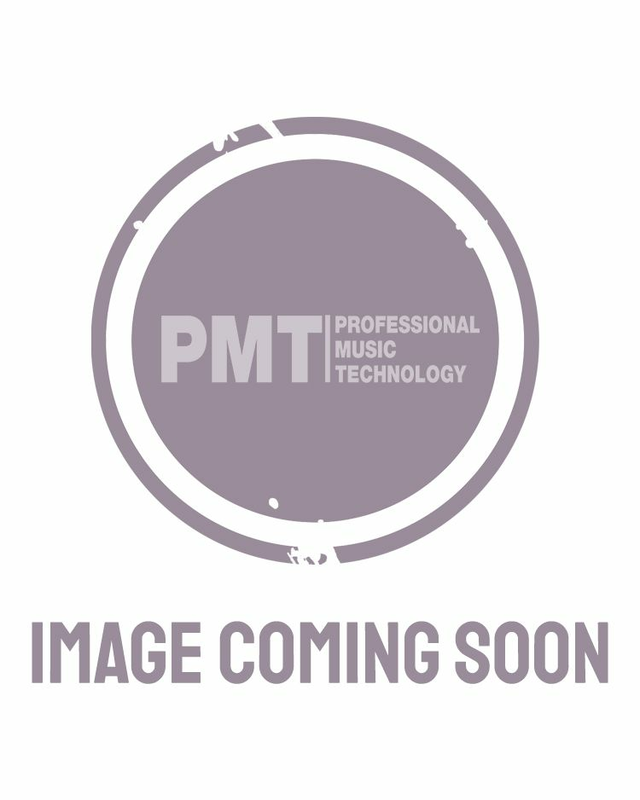 The optional 8 Step Program Foot Controller expands that to 100 presets!